“Australian Wholefoods is an independently owned manufacturer and marketer of innovative branded and private label baked meal solutions. Quality and excellence underpin the portfolio of proprietary brands. 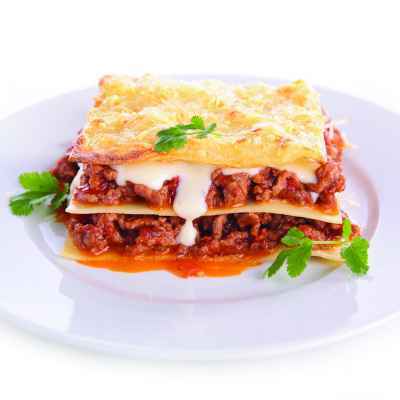 Australian Wholefoods Pty Ltd produce a variety of ready to eat meals. After acquiring Alaska foods, the company decided to consolidate their two plants into one. Metromotion’s role was to develop a capital estimate for the consolidation and assist in the procurement and installation of new pasta processing technologies. With the purchase of a Pavan continuous Pasta sheet cooker, Australian Wholefoods are able to produce their own cooked pasta. The cooker reduced the manual labour requirements and gave the company the option to fully automate the process in the future. Metromotion designed and installed a new sauce kitchen that produces white and red sauces. The kitchen feeds both the Lasagna and Ready meal assembly lines in the plant. Metromotion also sourced and specified a continuous cooker & chiller to streamline the ready meal cook and chill process.